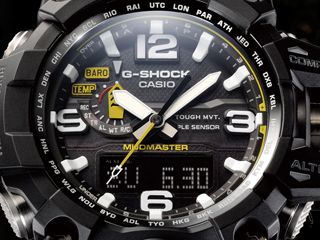 DOVER, NEW JERSEY, Nov. 26, 2018 - Today, Casio G-SHOCK announces a partnership with the global movie franchise, TRANSFORMERS, in honor of both entities’ 35th anniversaries. The partnership will involve the release of a brand-new, limited edition collaboration timepiece that brings together the brand’s classic men’s DW6900 timepiece with the characters of the iconic TRANSFORMERS franchise. 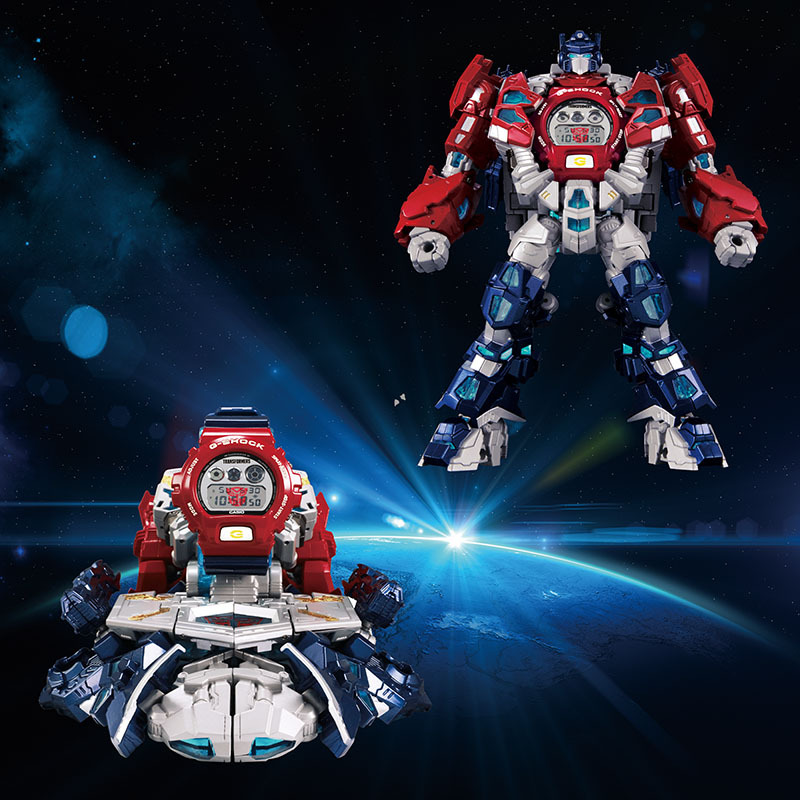 Compiled into a unique set with special packaging, the new DW6900TF-SET features the watch and a TRANSFORMER Master Optimus Prime Resonant Model figure that transforms from a robot to a watch pedestal. 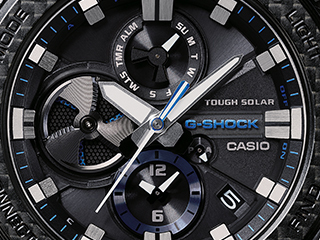 Following a joint commercial for ComicCon in Tokyo last year, this latest partnership between G-SHOCK and TRANSFORMERS unites two global brands that stand for ultimate strength and toughness. 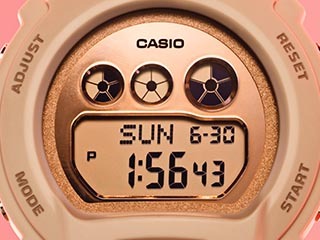 The special robot included in the DW6900TF-SET can integrate a G-SHOCK watch into its chest and transform back and forth between a standing robot figure, called Master Optimus Prime Robot Mode, and Pedestal Prime Mode, which displays the G-SHOCK. 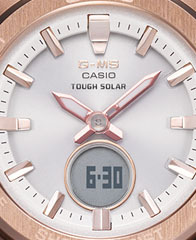 The watch included in the set is based off of G-SHOCK’s popular DW6900 model and comes equipped with its own unique set of features. Boasting striking colorways of a red case and blue band, the watch matches the iconic colors of Master Optimus Prime. 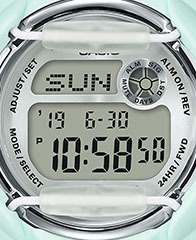 The watch also includes a custom EL backlight feature that depicts the Autobot symbol used in the franchise. 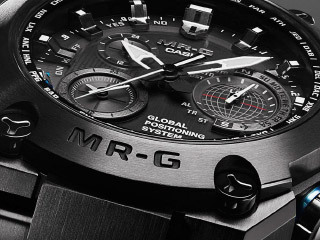 In addition, the watch comes in special-edition packaging, showcasing the TRANSFORMERS logo and an image of Master Optimus Prime. The TRANSFORMERS franchise originated out of a toy line created in Japan by the company Takara Tomy K.K. (then known as Takara K.K. ), based on the unique concept of “Robots in Disguise”— robots that deceptively transform into and back from various everyday objects. The parallel epic storyline takes place in a universe in which factions of transforming mecha-robotic lifeforms battle for supremacy. The TRANSFORMERS toy line was launched in the U.S. market in 1984 and was followed by a hit animated television series and comic book series. The TRANSFORMERS toy line and animated television series were later released in Japan in 1985. The TRANSFORMERS live action movie directed by Michael Bay and produced by Hollywood mogul Steven Spielberg was released in 2007 and became a big hit, launching a movie franchise. More than 500 million TRANSFORMERS figures have been sold to date worldwide in over 130 countries and regions, a testament to the massive global popularity of the TRANSFORMERS franchise. 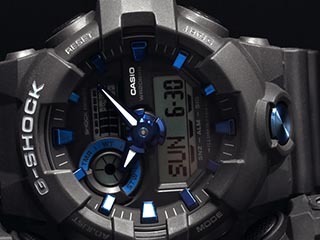 The DW6900TF-SET will retail for $350 and will be available for purchase exclusively at the G-SHOCK’s SOHO store and on gshock.com.